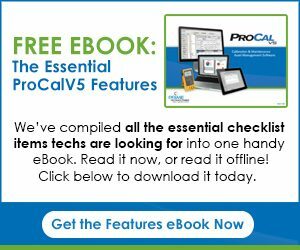 Understanding a new software system can be easy with ProCalV5 training classes with a certified instructor. 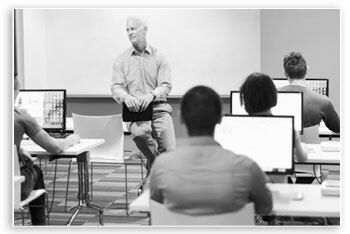 Our outlines can be followed or training can be tailored to meet any of your needs. All courses are hands-on and require the active participation of the attendees to help ensure your organizations success!! 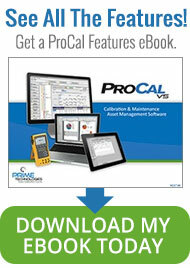 Schedule Your ProCalV5 Training Session by clicking here.